As summer is winding to a close (okay, we live in California; please don’t hate us. Okay, go ahead.) we thought we would have one more fling with the those classics of summer frivolity, the spritz. 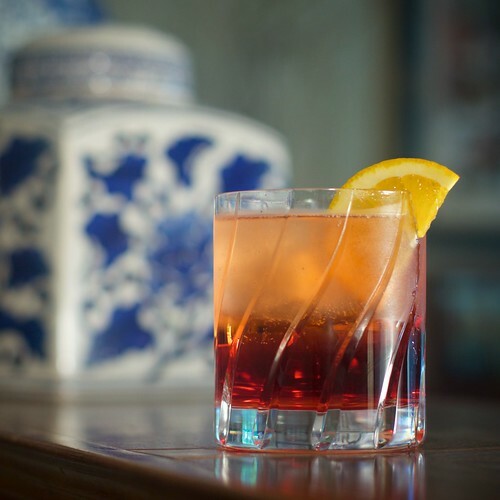 This item we are going with probably one of our favorites, the Negroni Sbagliato. 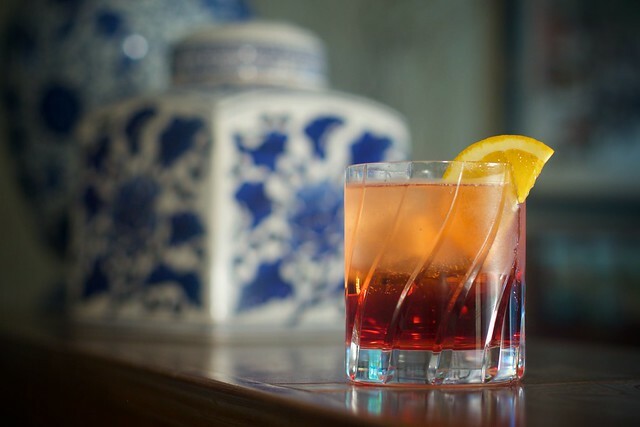 We got the recipe out of Spritz: Italy’s Most Iconic Aperitivo Cocktail, with Recipes by Talia Baiocchi and Leslie Pariseau. They retell (via the current owner and son of the alleged inventor) a pretty great story about Mirko Stocchetto, owner of the Bar Brasso in Milan, inventing the drink the early 70’s when he used prosecco instead of gin in a Negroni; the word sbaggliato meaning mistaken. Add the ingredient, in order, over ice. Garnish with a citrus wheel. It may not be a classic Negroni, but it’s definitely not a mistake either. This drink has become one of our summer anchors.